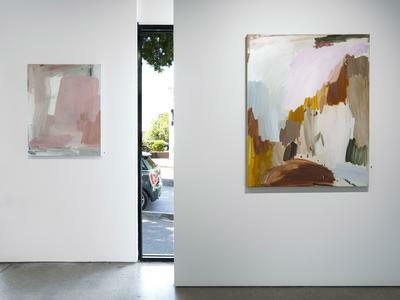 Review of Bridie Gillman's exhibition at Edwina Corlette Gallery in Brisbane. 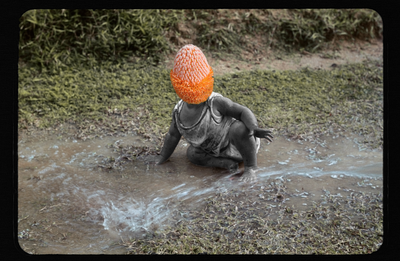 Review of 'Plant + Human' at the Australian Centre for Photography, Sydney. Featuring artists Steven Cavanagh, Liss Fenwick, Phillip George, Hayley Millar-Baker, Polixeni Papapetrou, Pony Express, Merri Randell, Diana Scherer, and Erica Seccombe. 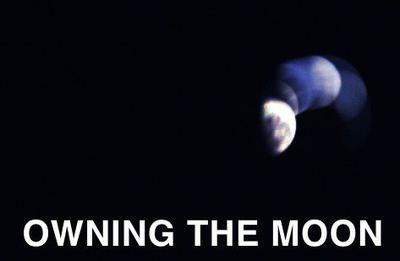 Owning the Moon, an exhibition from Nicole Monks. A review on Nicole Monk’s exhibition: Owning the Moon. Curated by Emily Sullivan at the UNSW Art and Design gallery: AD Space.